I own nearly all of Cathy Bramley's books and I enjoy every year finding out what she has written for her reader to get lost in. 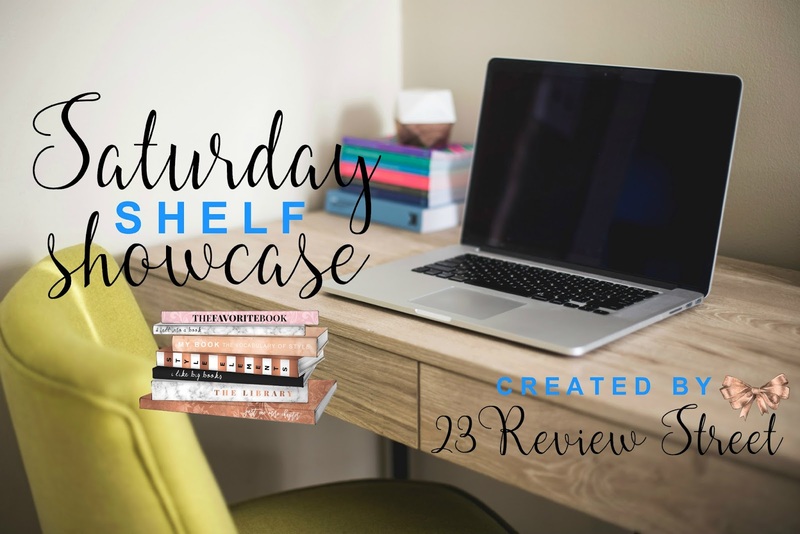 I have seen a lot more authors splitting their books into several parts, personally I have really enjoyed this way as it gives you something to look forward to with the anticipation of reading the next part, even more so if it has been left on a cliffhanger! It's the summer of 1939, and after touring an unsettled Europe to promote her latest book, Romily Temple returns home to Island House and the love of her life, the charismatic Jack Devereux. 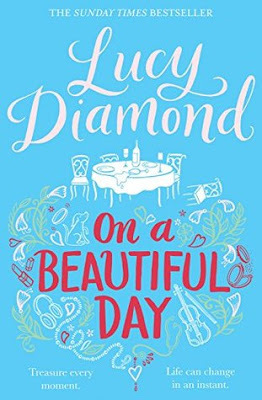 But when Jack falls ill, his estranged family are called home and given seven days to find a way to bury their resentments and come together. With war now declared, each member of the family is reluctantly forced to accept their new stepmother and confront their own shortcomings. But can the habits of a lifetime be changed in one week? And can Romily, a woman who thrives on adventure, cope with the life that has been so unexpectedly thrust upon her? 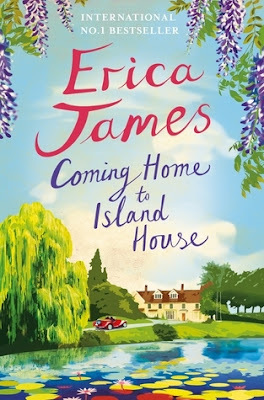 Erica James is an amazing writer, I have read a few of her books and I am always excited about her next book. The cover and plot line is one that is bold and tragic yet sums up the passion she so knowingly delivers in her wonderfully written books. I am a massive Jenny Colgan fan! I fell in love with her Meet Me At The Cupcake Cafe Series and haven't looked back since. I always find that reading her books send you into other world, I start to read and by the time I have gotten to the last page, time has flown by. 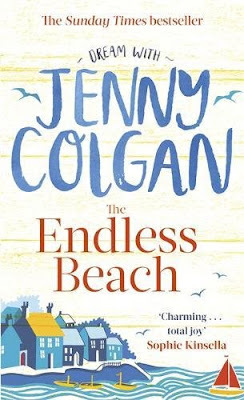 It is so easy to get lost in the books of Jenny's books, I am always so eager to find the next book by her to continue into the world's that she has created. It’s a beautiful day in Manchester and four friends are meeting for a birthday lunch. But then they witness a shocking accident just metres away which acts as a catalyst for each of them. For Laura, it’s a wake-up call to heed the ticking of her biological clock. Sensible Jo finds herself throwing caution to the wind in a new relationship. Eve, who has been trying to ignore the worrying lump in her breast, feels helpless and out of control. And happy-go-lucky India is drawn to one of the victims of the accident, causing long-buried secrets to rise to the surface. This is a novel about the startling and unexpected turns life can take. It’s about luck – good and bad – and about finding bravery and resilience when your world is in turmoil. Above all, it’s about friendship, togetherness and hope. Lucy Diamond's books always have such beautiful covers that immediately draw you to the book and grabbing your attention. That is what has happened with this book, I noticed the cover first and then read the blurb and knew that I had to read this book when it is released, as it has everything that I look for in book! Best friend, soulmate, confidante . . . backstabber. Amy thought she knew everything there was to know about her best friend Melissa. Then again, Amy also thought she was on the verge of the wedding of her dreams to her long-distance fiancé. Until she pays a surprise trip home to London. Jack is out, but it's clear another woman has been making herself at home in their flat. There's something about her stuff that feels oddly familiar . . . and then it hits Amy. The Other Woman is Melissa. 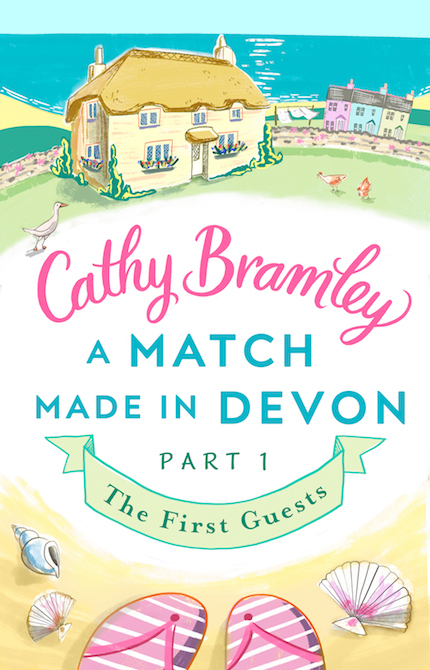 Amy has lost her home, her fiancé and her best friend in one disastrous weekend - but instead of falling apart, she's determined to get her own back. Piecing her life back together won't be half as fun as dismantling theirs, after all. I haven't read that many books by Jane Fallon, although the ones that I have read were good and I did enjoy the characters and their stories. 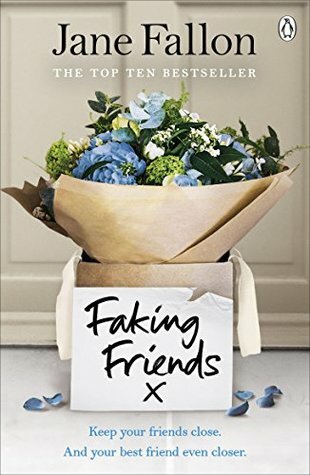 When I read the blurb of 'Faking Friends' I was drawn in by the complex characters and the storyline, knowing that I couldn't not read this book as it is bound to be another brilliant book. 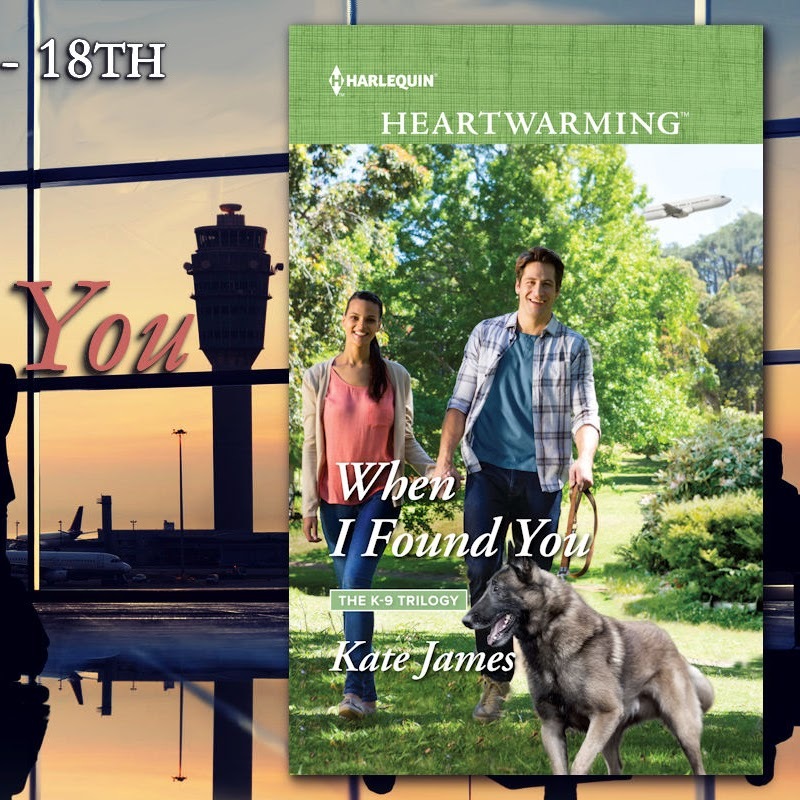 Are you looking forward to a book coming out this week? Let me know either in the comments below or on Twitter @23reviewstreet I would love to hear from you!